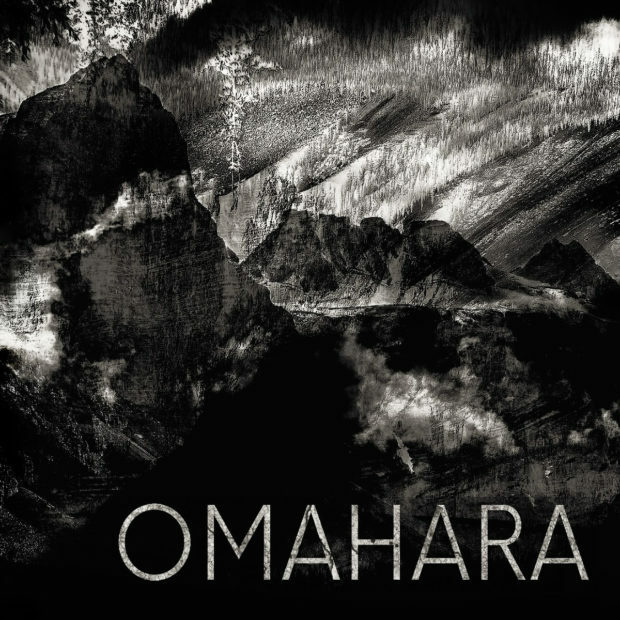 The Tasmanian instrumental act Omahara was a highlight of Mofo 2015. A crowd sat in bleachers by the Hobart river as they sailed by on a boat, the drummer inside a jungle gym-style cage, laying waste to a percussive rig that hung and swung like salamis in a deli. These four meditations perfectly suit double vinyl: one for each side. Tag it as drone, doom, dark ambient or “immense-sounding noisescapes depicting a wild and wretched beauty where the weather can really take a turn”. It is defined by enormity and space – especially the drum sound – as though it were recorded at face-melting volume in a natural amphitheatre by three giant-sized men.The album’s heart centre is tracks two and three. On Untitled 2 the percussion swirls into a whirlpool of circular tribal rhythms as a wild-eyed guitar wails – all of it ploughing through a miasma of feedback, distortion and the cymbal’s molten heat. Untitled 3 is my track-of-the-year-so-far. For nine looping trance-inducing minutes it rocks on its haunches in the corner until the bass finds a line, the drummer locks in and it coheres into majestic post-rock. Then closes with a well-earned outro of super-sized stoner doom. Is Tasman Keith Australia’s Next Great MC?